Online pre-registration and ticket sales for the Gathering are now closed. However, some events still have availability for purchase on a first come, first serve basis at the Argyllshire Gathering Halls, Breadalbane Street, Oban. Early registration desk will open at midday on Monday July 16. Go to Buy Tickets above to browse events. There will also be several events and demonstrations open to the public through the week. All the latest news about the Gathering. Sign up for our email newsletter to be first in the know! 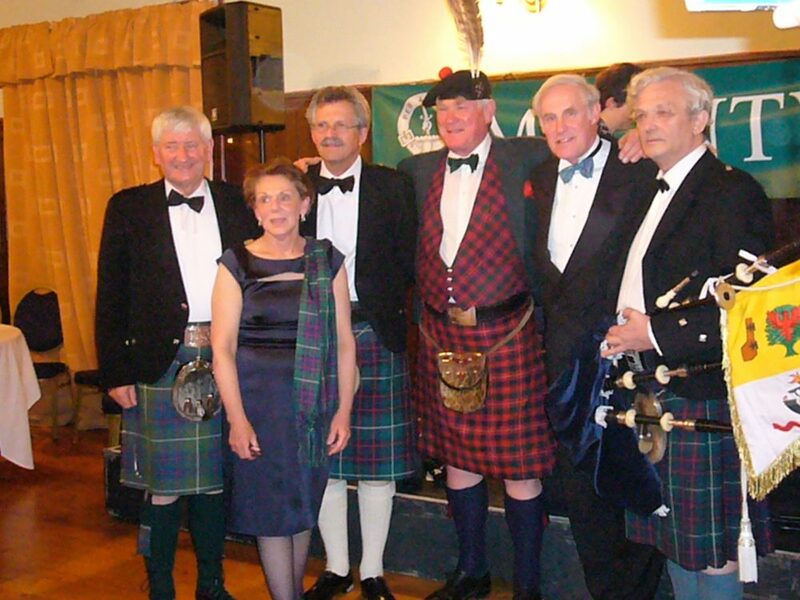 The World Gathering of MacIntyres is set for 17th – 22nd July 2018 in the area of Oban and Taynuilt. Start planning your trip! On 4 March 2017, we began counting down – 500 days until the Gathering. What should you to do prepare? A special feature of the 2018 Gathering will see family group reunions take place on 17th July 2018. While you're counting down to 2018, show off your MacIntyre pride! MacIntyre tartan leggings and socks, for you or for someone special. Comfy and extremely fashionable. We have a huge range of Clan MacIntyre tshirts and polo shirts with every variation on the Clan MacIntyre crest you could imagine! Tartan is not just for kilts, it’s also for your phone. Check out our very funky range of iPhone cases. 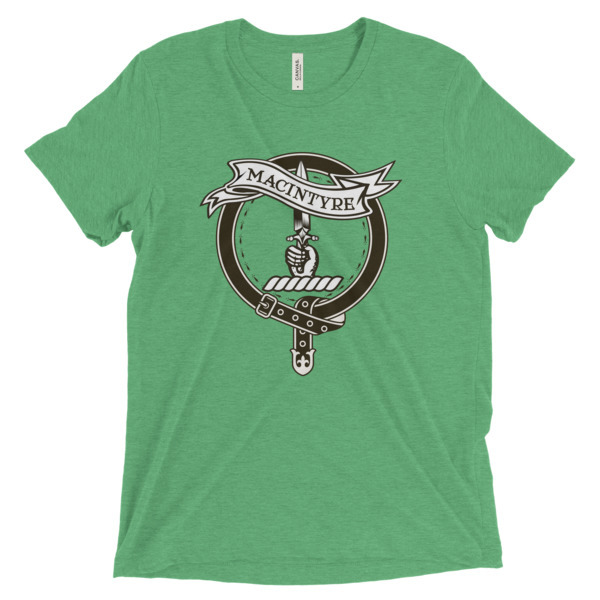 Remind yourself to Per Ardua every day with our Clan MacIntyre pillows, tote bags, socks, and wristbands. Preregistration for the Gathering is currently closed, but you can still buy tickets in person at the Argyllshire Gathering Halls from midday on Monday 16 July. Go to Buy Tickets to check our events. Hope to see you soon! 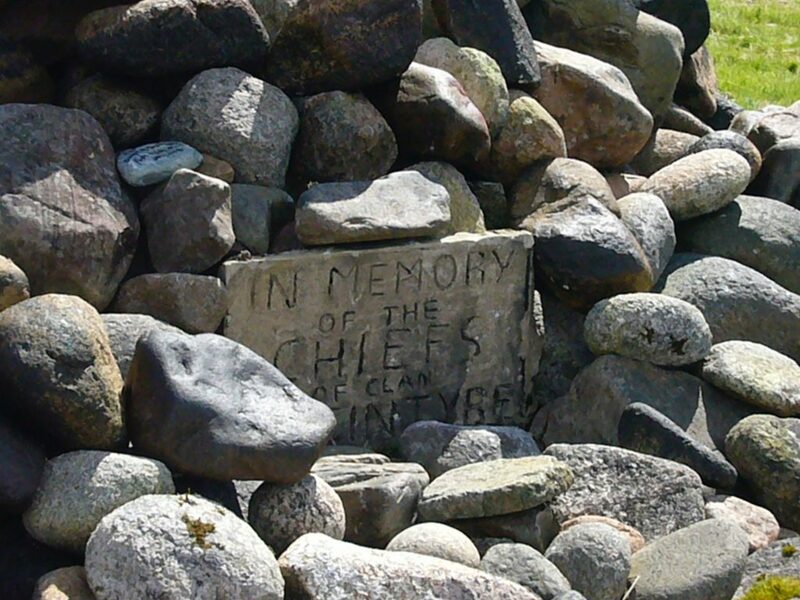 Visit areas of significance in MacIntyre history, listen to the stories, and imagine yourself in times gone past. 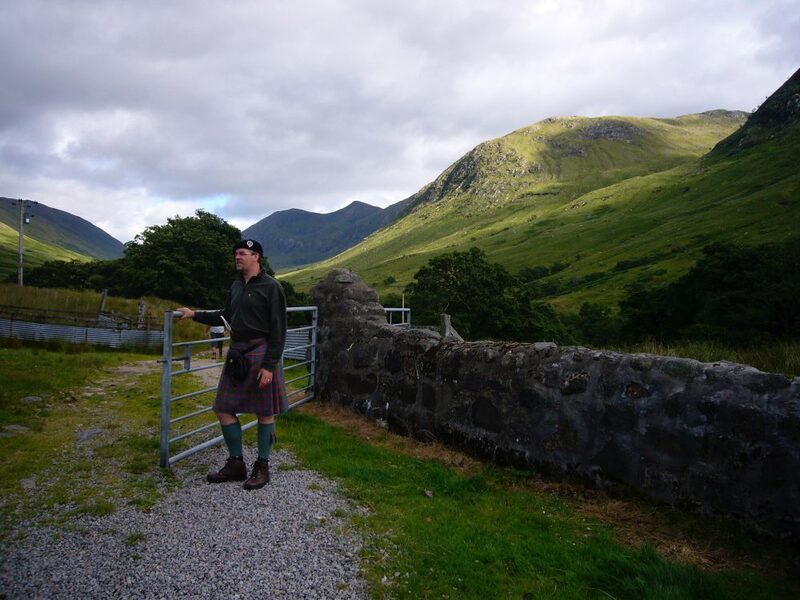 Special guest Àdhamh Ó Broin, the Gaelic consultant to the Outlander series and champion of Gaelic language, history and culture, will be featured at several Gathering events. Cruise the lochs of the Highlands and feel the fresh breeze as you take in the beauty of the glens and mountains around you. Come as a visitor to the Taynuilt Highland Games, or perhaps even sign up to compete in the caber toss! 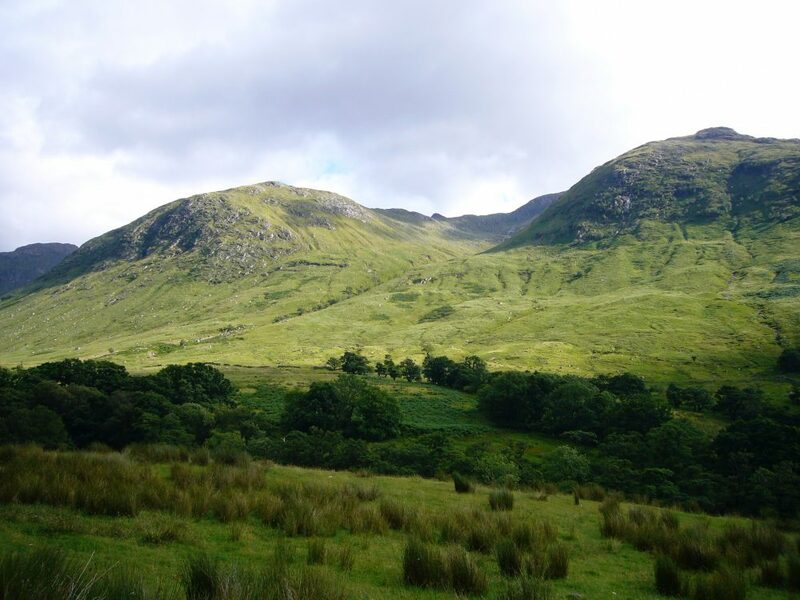 Travel by boat or by foot out to Glenoe, the traditional home of the MacIntyres. Join your Clan for lunch and enjoy the feeling of being on the lands of your ancestors. The Trust is not organising accommodation for the Gathering. We will leave you to make your own decisions about where you’d like to stay, according to your budget and preferences. There are many hotels in Oban, and some very lovely B&Bs. You can also look Airbnb for listings, and perhaps even think about hiring a campervan as campgrounds in Scotland are very well equipped. The West Highlands feel like a world away once you get there, but it’s a relatively simple trip from anywhere in the world. If you fly into London, Glasgow, or Edinburgh, just take a train to Oban. Alternatively, you could hire a car at the airport and drive. Just remember that even though it’s only a short trip according to the map, you need to allow quite a bit longer so you can stop, enjoy the scenery, and take photos. 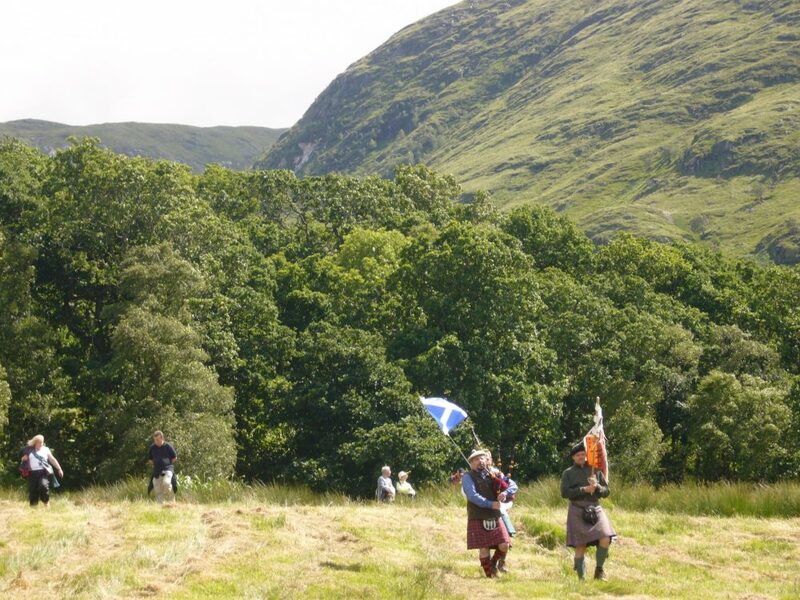 The MacIntyre Clan marches onto the field at the Taynuilt Highland Games in 2008. Ten years on, we look forward to doing this again in 2018. Join us and be part of this unforgettable experience. 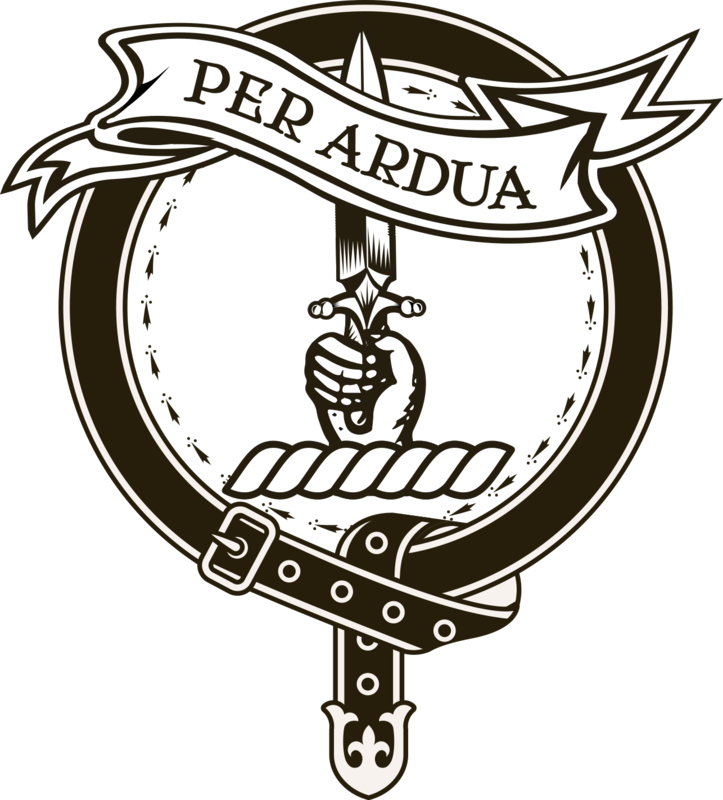 Join us on Facebook, share the word about the Gathering, and bring your Clan to Scotland!